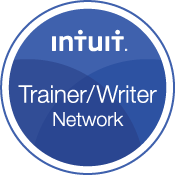 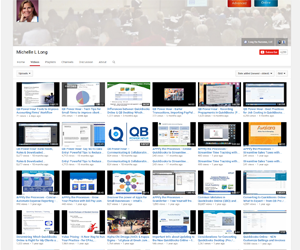 QuickBooks 2013 Give Away – Prizes are now on hand! 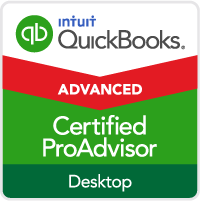 QuickBooks Accountant, QuickBooks Professional Bookkeeper or QuickBooks Pro? 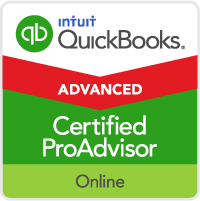 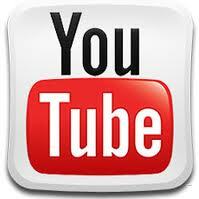 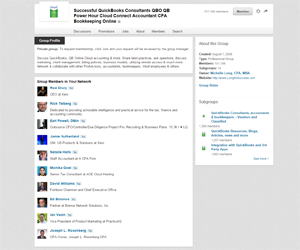 Comment to Enter to Win QuickBooks Accountant 2013 FREE! 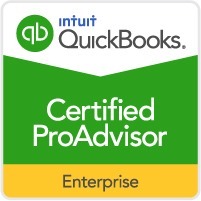 Congratulations to Winners of QuickBooks Enterprise, ProAdvisor Program Membership and the 10 winners of QuickBooks 2012!